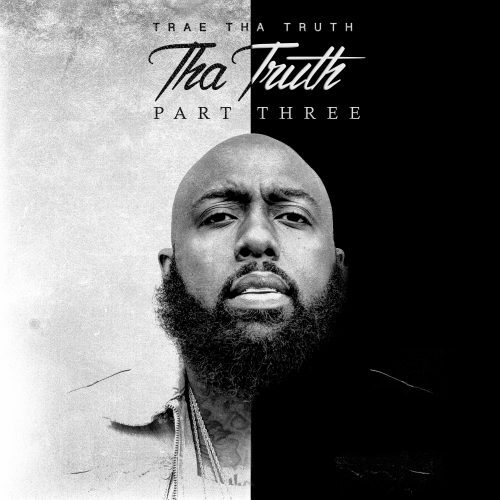 Trae Tha Truth is back with a brand new album titled Tha Truth, Pt. 3. The project comes with 10 songs and guest appearances from Post Malone, Lil Durk, Young Thug and more.